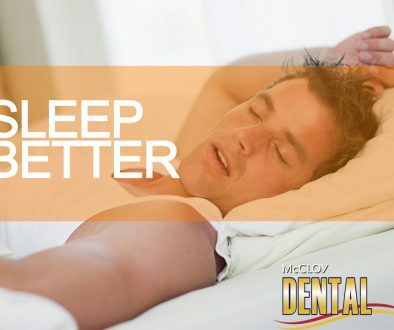 Lately there is a lot of talk about the effects of different sleep disorders which cause lack of sleep, poor sleep quality or difficulty breathing during sleep. If you want to be able to get your head around the actual size of the problem, try reading this article. Re-awakening Australia was put together by some of Australia’s foremost researchers, and is a nuts and bolts black and white summary of the effects the major sleep problems are having in Australia on our health and our quality of life. OSA has shown causative links to many other health problems including hypertension, coronary heart disease, heart failure, stroke, cardiac arrhythmia, and pulmonary hypertension and depression. In addition, sleep apnoea predisposes sufferers to motor vehicle accidents (increased risk by 1.2-13x) and work place accidents (increased risk by 1.5X). While CPAP is still the best treatment for OSA, a Mandibular Advancement Device (MAS) can also be effective. Dr Karen McCloy has a wealth of knowledge and experience in the dental treatment of OSA. You owe it to yourself and your family not to be one of these numbers. Come and see us at McCloy Dental to discuss whether or not you would be a suitable candidate for MAS therapy for your OSA/ tiredness.